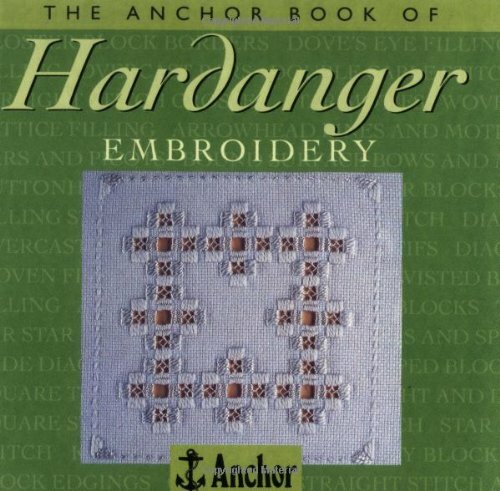 Projects, instructions, and tips for successful hardanger embroidery. 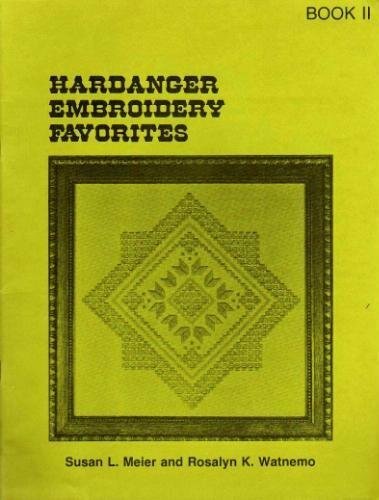 Hardanger embroidery, which originated centuries ago in Scandinavia, has a rich and fascinating tradition. Its eight-pointed star is a universal symbol found in embroidery as far away as India. 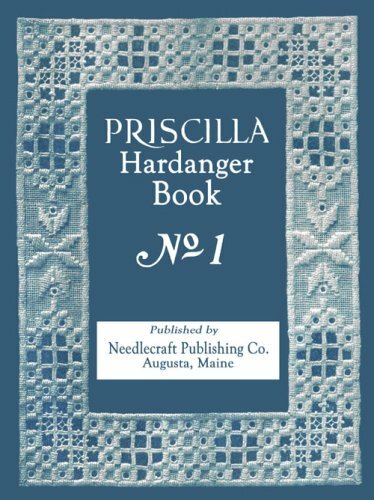 Gathered in this volume are all the hardanger stitches, techniques, and designs any embroiderer could wish for, along with 50 stunning projects, from samplers and bookmarks to a wedding cushion and a christening gown. Along with classic white designs, there are projects using colored and metallic threads, and even beads. 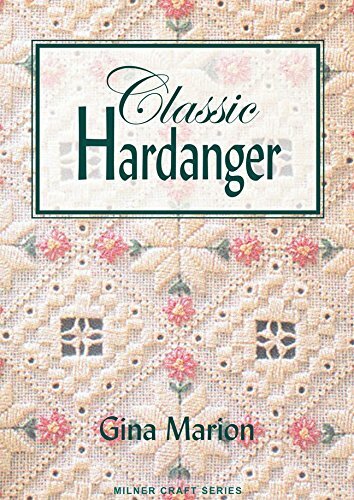 With everything from basic stitches, such as kloster blocks, to intricate tassels and Maltese crosses, this is a comprehensive guide to hardanger. 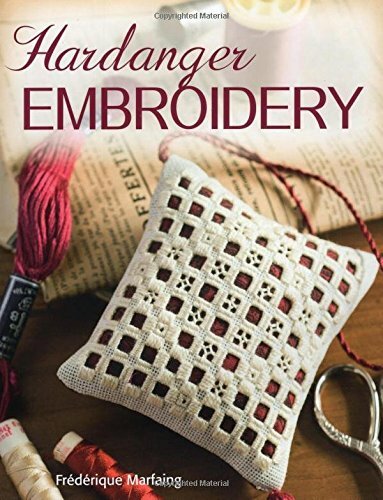 Everything you need to know to master the beautiful craft of Hardanger embroidery: preparing the fabric, kinds of thread, blocking and removing thread correctly, kloster or satin stitch, working diagonally, much more. Instructions are followed by a series of "lessons" in which actual projects are made. 50 illustrations. T.B.C. 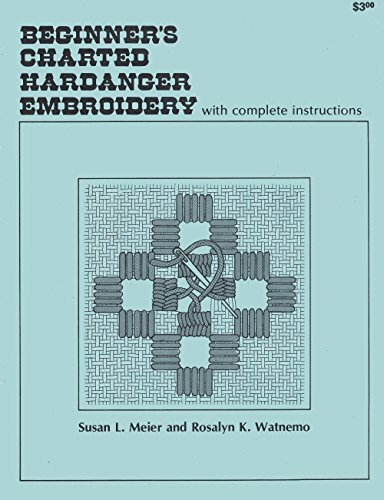 instructions and designs for Hardanger of Norwegian embroidery ..
Hardanger embroidery is a traditional counted-thread technique from Norway. 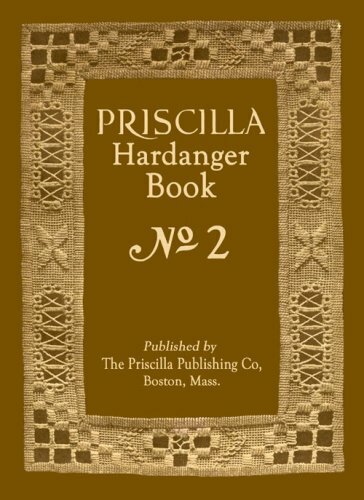 Frequently used with cross stitch, it has a reputation for being difficult because it involves cutting away fabric threads to create its characteristic lace-like patterns. 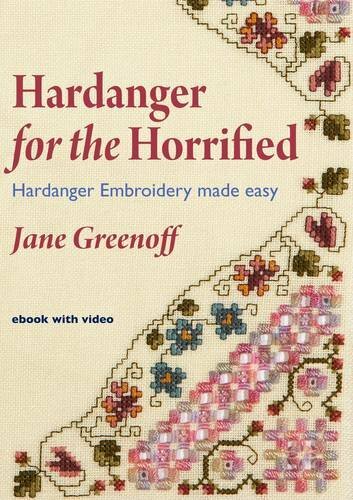 Bestselling author Jane Greenoff takes the horror out of Hardanger by explaining the techniques in simple steps and showing that they are not difficult at all once you understand some easy principles. There are videos showing Jane demonstrating how to do the crucial techniques. 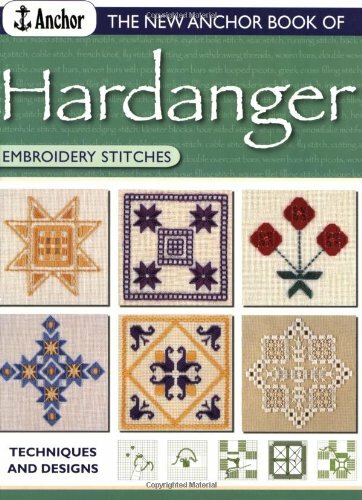 Along with the attractive projects, these help to make Hardanger accessible and fun. 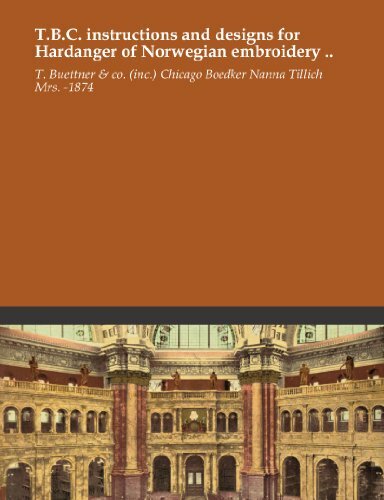 Ebook in pdf format on CD. 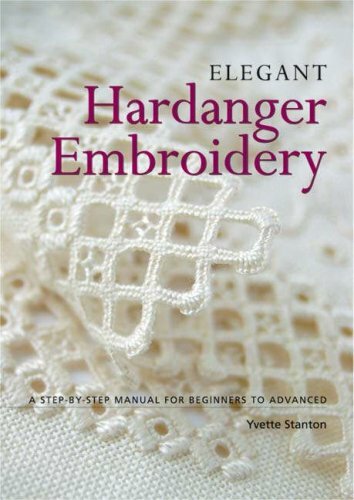 This guide features a traditional white-on-white embroidery of the Hardanger region in Norway. 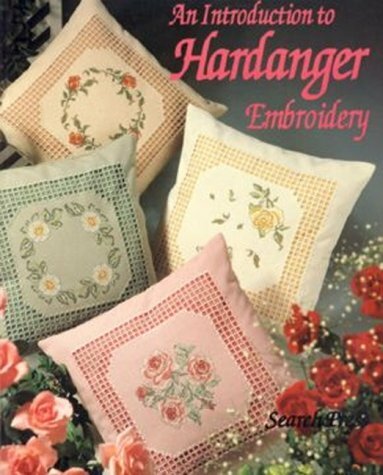 It offers a wide variety of Hardanger ideas - classic and modern patterns and motifs for napkins, table-mats, runners, table-cloths, cushions, blinds, window pictures and bed covers. There are also ideas and full charts for a range of presents suitable for many occasions. 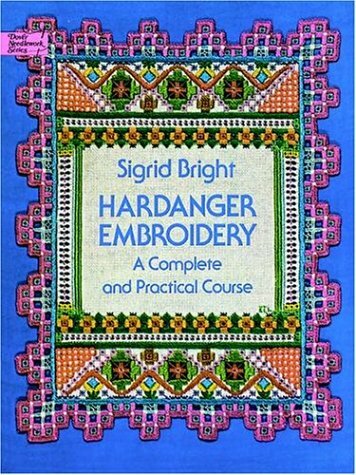 The book is a comprehensive introduction to Hardanger embroidery, including the modern coloured variations, and at the same time a useful handbook. It includes practical tips from choosing fabric to how to wash and care for the finished work. 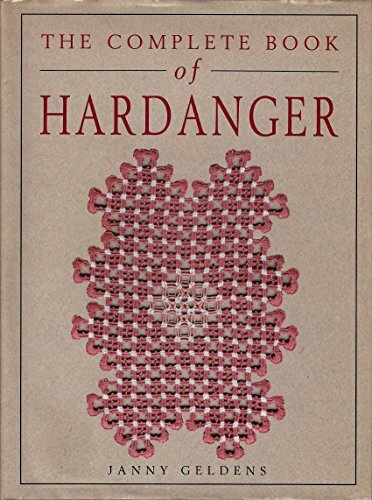 Hardanger embroidery is a type of openwork originating in Norway. 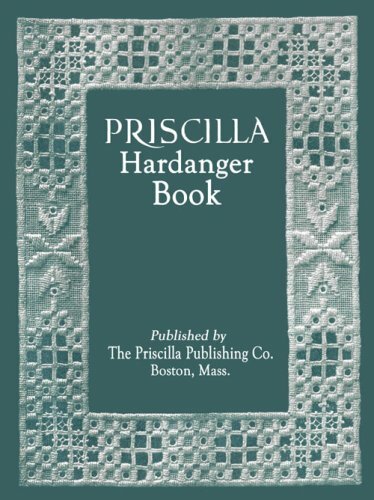 Its key characteristic is the kloster block formed by working groups of satin stitches; between the blocks, the fabric threads are cut and withdrawn to leave holes and bars of loose fabric threads that can then be embellished by needleweaving and the use of decorative stitches. 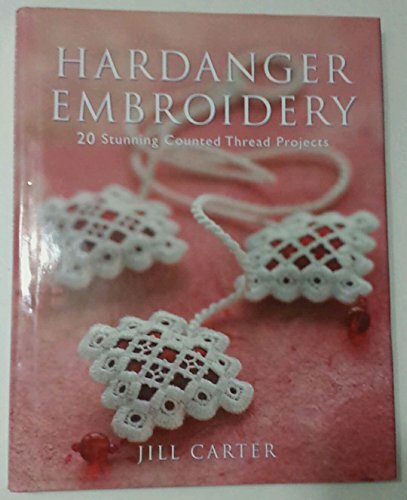 This essential guide covers materials and equipment, perfecting the Hardanger basics, and a range of decorative stitches worked step-by-step including lace stitch fillings and wheel patterns. Traditionally Hardanger motifs were worked white on white, however many of the featured designs explore how colour can be effectively introduced. There are charts for 36 border and motif designs and a range of project ideas show how these can be used to make attractive gifts or items for the home. 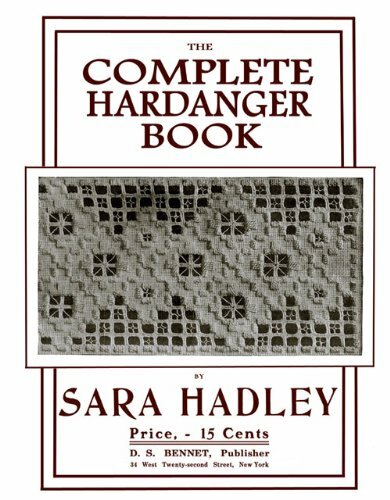 Very clear and complete instructions, diagrams, and photos of all the basics--satin stitch, cutting, weaving, webs, spokes, picots, lacy wrapping, box stitch, lazy daisy, cable stitch, cross-stitch, fring stitch, satin fringe stitch, buttonhole edge, eyelets, star, ship, hemstitch, twisted bars, and lacy buttonhole edge, . 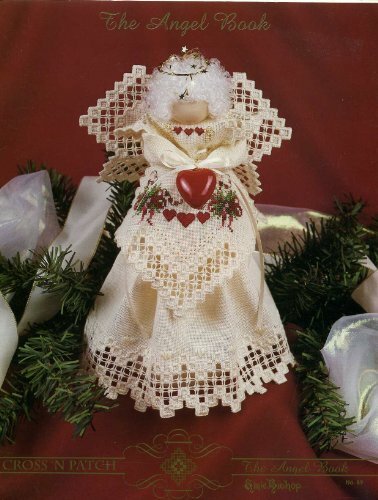 Projects include a doily or small dresser scarf of overlapping diamonds, a detailed piece for framing, and a miniature bell pull. 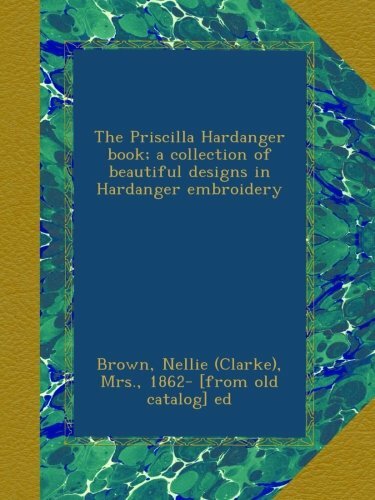 The Angel Book (Charted Needlework) (No. 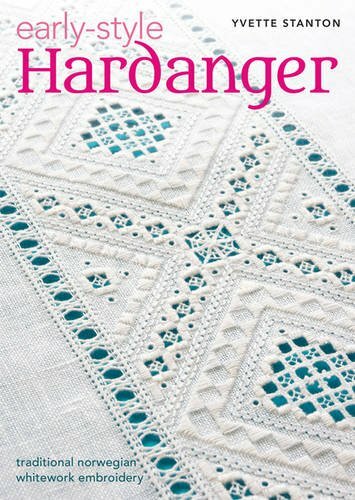 Compare prices on Hardanger Book at LiveSaler.com – use promo codes and coupons for best offers and deals. We work hard to get you amazing deals and collect all avail hot offers online and represent it in one place for the customers. Now our visitors can leverage benefits of big brands and heavy discounts available for that day and for famous brands. We try to makes comparison shopping easy with Product Reviews, Merchant Ratings, Deal Alerts & Coupons. Find Deals, Compare Prices, Read Reviews & Save Money.